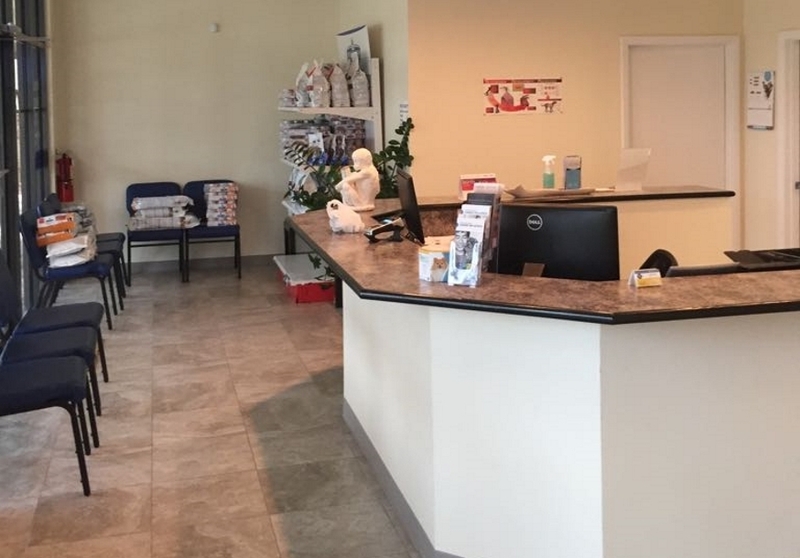 Woolbright Veterinary Clinic is locally owned and operated. We are able to offer a consistent level of service with personalized care tailored to your pet’s needs. 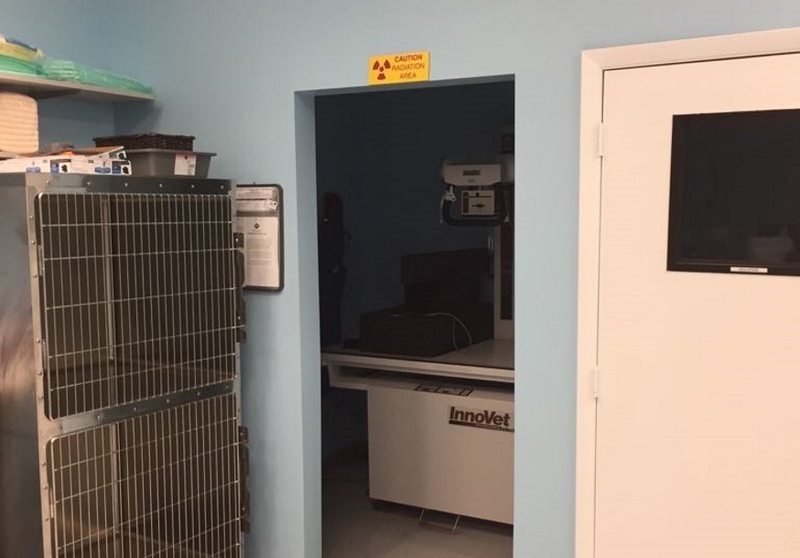 We strictly follow and incorporate guidelines recommended by American Veterinary Medical Association toward our standard of care as we are committed to providing excellence in pet care. Our efficient service has relatively quick turnaround, with the least possible wait time. 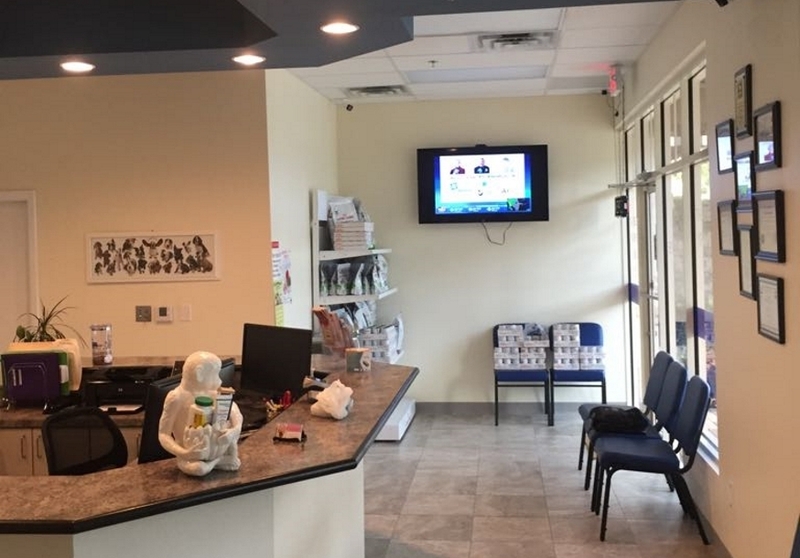 We are able to offer the same level of service and care for our follow-ups with labs, referrals and medication refills. We are able to maximize our service to provide the extra effort it takes to ensure your pet’s well being. 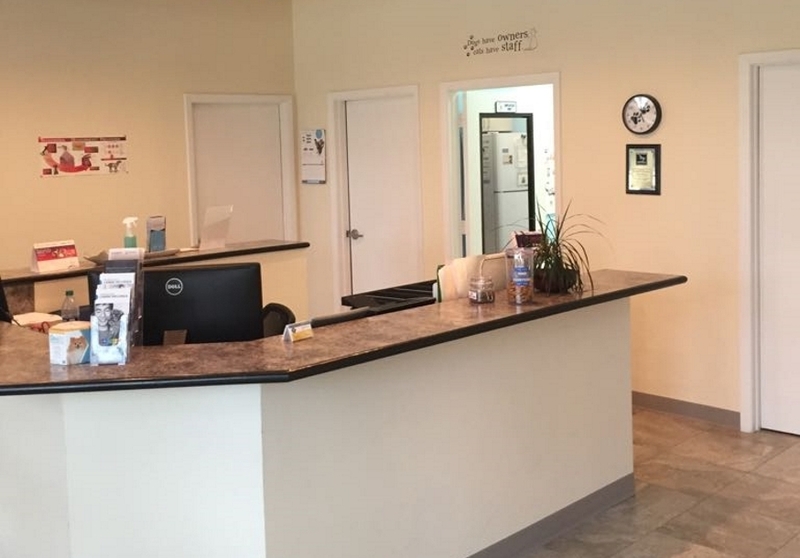 The goal at Woolbright Veterinary Clinic is to provide excellence in general and preventative care. 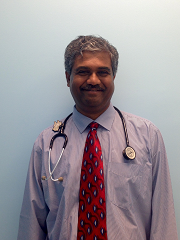 Dr. Ramanathan has been practicing for over 15 years. 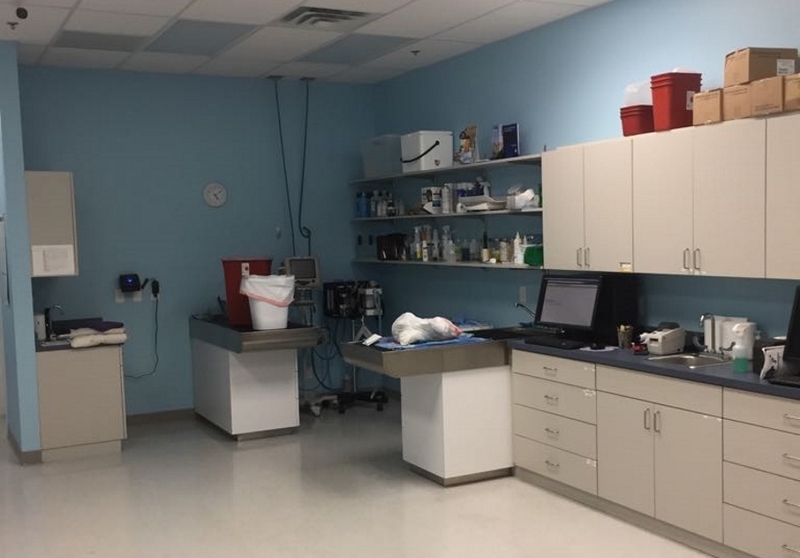 Our purpose is to provide you with state of the art veterinary care in an intimate family atmosphere to keep your pets healthy and happy. Our office staff is friendly, personable and puts patient care first. Dr. Mohan Ramanathan is a native of Southern India. He graduated from Madras Veterinary College, Madras, India in 1989. He obtained his M.S from the University of Nebraska-Lincoln in 1992. After working in biologicals for a few years he completed a rotating internship from Tuskegee University College of Veterinary Medicine, Allied Health and Nursing in 2000. Immediately after completion he continued on to work as an attending clinician and faculty member at the teaching hospital. He taught Internal Medicine, Preventative Medicine, Emergency and Critical Care and Dentistry. He pursued additional training in Emergency and Critical care for 2 years in Louisville, Kentucky before moving to Florida to work in an Emergency and Critical Care facility in Palm Beach county for approximately 10 years. His years of training and experience gives him the edge of offering excellence in pet care.